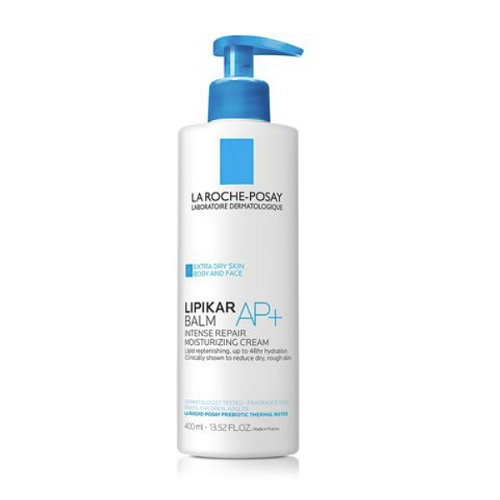 Formulated with exclusive La Roche-Posay Prebiotic Thermal Water, Shea Butter, Glycerin and Niacinamide. Easy to apply, quick absorbing formula in a creamy, comforting balm texture. 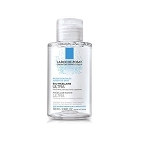 Non-greasy and non-sticky finish. Non comedogenic. Allergy-tested. Dermatologist & Pediatrician tested. Use as a face or body cream for extremely dry skin conditions. 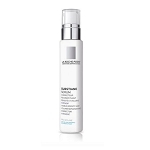 Gently massage body cream on skin until absorbed. Can be used on body and face all year round. Comforting cream texture that is fast-absorbing.